Olly Murs’ latest tune “Grow Up” sprung to mind after the latest “let’s shoot ourselves in the foot” episode to hit the Elite League. “Journalists wouldn’t be doing their job if they didn’t ask the coaches and players how they thought the game went. First things first – is anyone really buying into the whole “spokeswoman” sham? Thought not. It’s someone much higher up the scale, isn’t it? 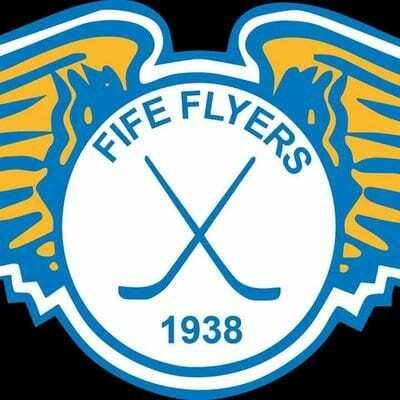 @officialEIHL should remind clubs they CAN and should do PR. Silly games being played need to stop. Club PR folk need to get a grip too. The general consensus about the Panthers’ media blackout was the club was looking to make a point. What might that be then? You’re unhappy with decisions made by match officials? The Department of Player Safety (DOPS) is failing? You’re scared of getting fined? The inflatable panther looks like a bear? Something else? Get a grip. Granted, the Elite League is far from perfect and there’s much that could be improved, but is spitting your dummy out and not speaking to the media going to achieve that? No. If clubs want something changed within the infrastructure, use the correct channels to sort it out. In a week where another organisation ranted and raved about officials, this latest gaffe is nothing short of embarrassing. With the British Basketball League currently revelling in its new link up with the BBC, the last thing the EIHL needs is another instance of making a fool of itself to the wider world. As a minority sport in this country the league needs positive links with the media – locally as a bare minimum, but on a national level wherever possible. Clubs also have a duty to their supporters to communicate professionally. Are we really at the point where Corey Neilson or one of the senior players can’t be trusted to come out and speak after a game? Really? As evidenced by the formation of the Nottingham Panthers Supporters Trust, it’s clear there’s a growing number of fans feeling disenchanted with some of aspects of their club. How is blanking the media going to help with that exactly? Fans want to hear from the coach and players – it’s part of the gig when they’re shelling out large amounts of money each season to watch their team. Not every interview has to be an officials bashing exercise, so there’s simply no sensible reason to not fulfil media duties in a professional manner. That allows the media do their bit to try and promote the sport to a wider audience. In simple terms, the EIHL and the sport as a whole in this country needs as much coverage as it can get. Last night’s antics benefit no-one. 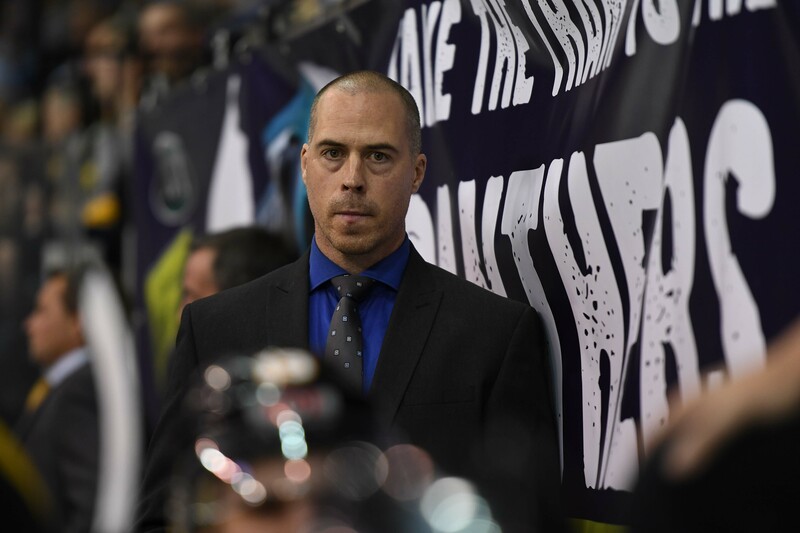 While on this occasion it’s the Panthers embarking on a points scoring mission, there’s been plenty of other PR blunders across the league in recent times that have hindered its progress. Some clubs have undoubtedly got their heads around the fact they need the media onside to help the league grow. For those who haven’t, it’s time to listen to Olly.